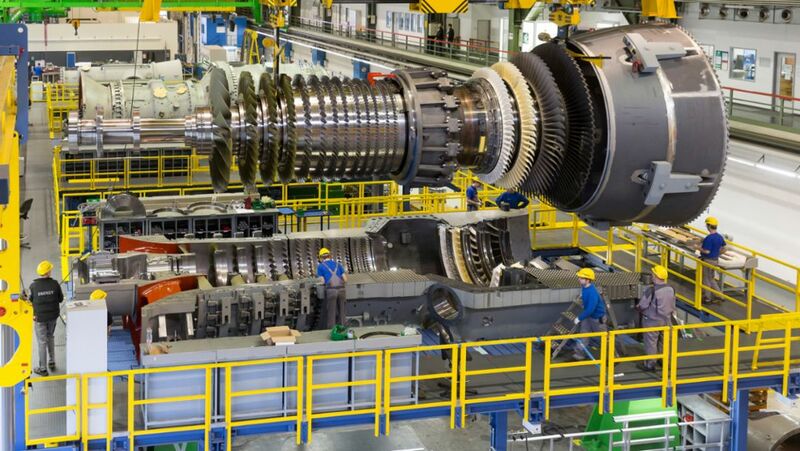 Porsche Consulting supported Siemens in cutting the throughput time for gas turbine production in half. The Project is a strong contender in Werner von Siemens Award. 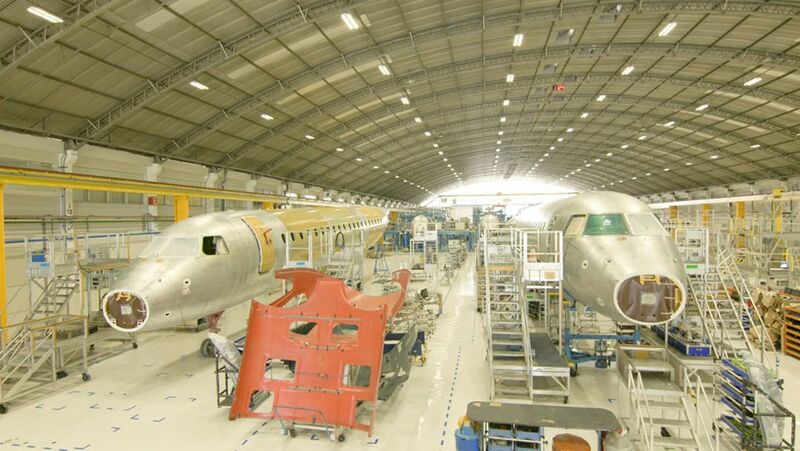 New processes and technologies fuel the Brazilian aircraft maker. Russell Ong, freestyle swimmer from Singapore, had a great time with the Porsche Media Driving Academy at the Sepang International Circuit. 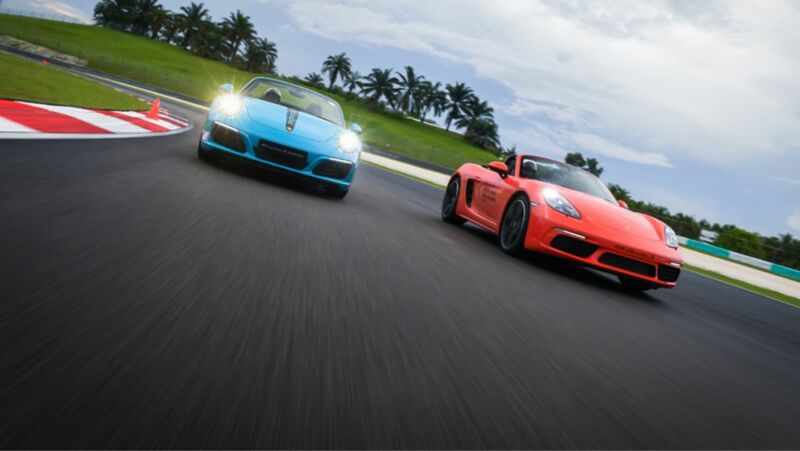 The experience on track has just brought his fascination to Porsche to another level. An experience report. 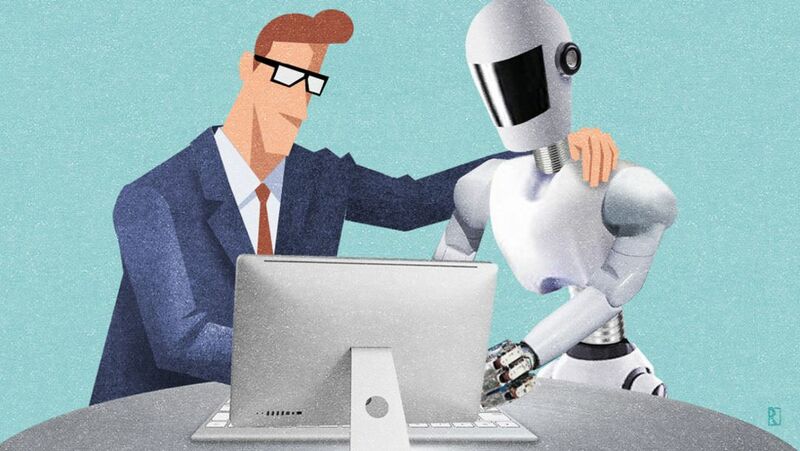 Survey by Porsche Consulting: “Employees want to be more involved in shaping the future”. 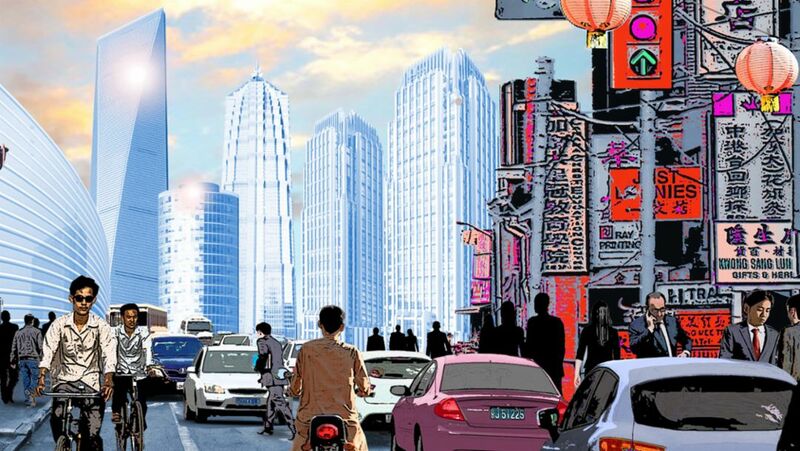 The “fourth industrial revolution” could catapult the Middle Kingdom to the leading position among industrial nations — if opportunities and locational advantages are used wisely. Successful half-year results: Porsche registers an increase in profit, sales revenue, deliveries and employee numbers. Over the past months, the market for classic cars has changed dramatically - with sharp price increases especially for certain Porsches. An analysis with a view to the future. 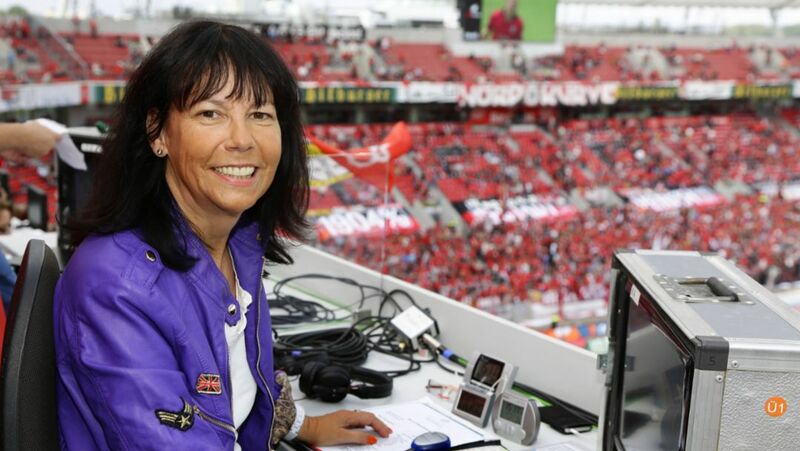 In an interview with Porsche Consulting soccer reporter Sabine Töpperwien talks about the digitization of soccer and Big Data in sport.